How fun is this? 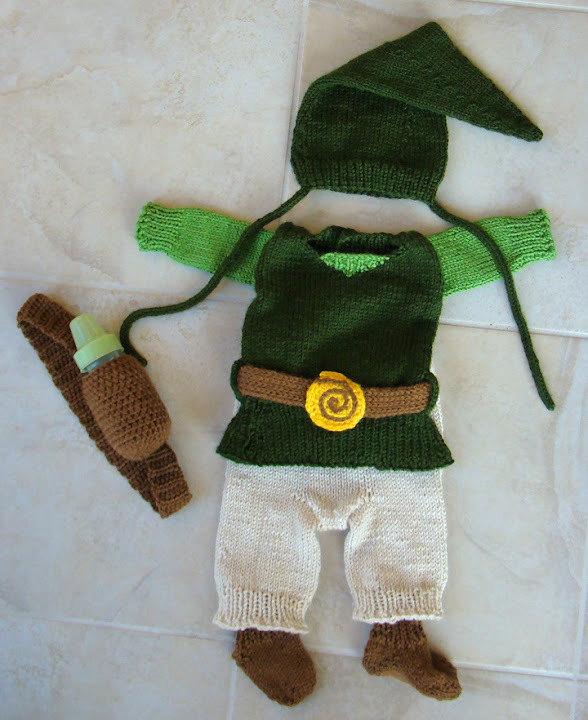 A baby Link costume, from the Zelda games. Ben sent me the link from a kotaku news post! I never had played Zelda, but I find the baby costume so cute. 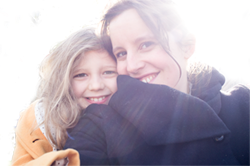 Hope you can post some of the costumes used in our Download Games, especially with the fairy tale theme games.